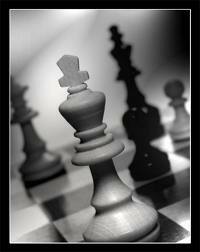 It is very important to understand different types of tactics in order to fully realize your chess potential. 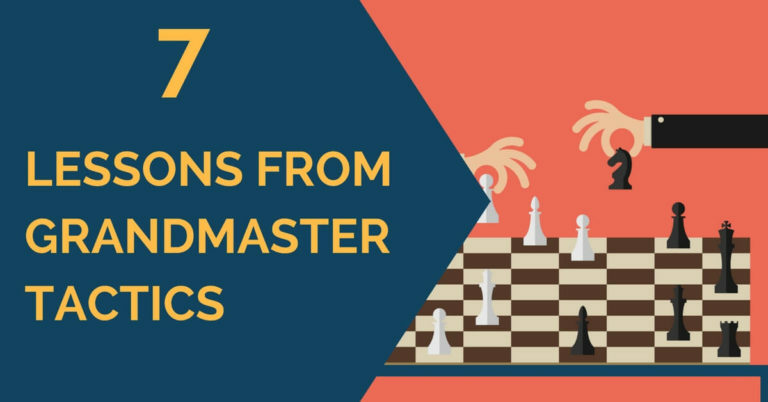 Previously we published articles on this topic, feel free to review Direct Tactics and Dynamic Tactics ideas before you jump into discovered tactics section. Discovered tactics occur when you move a piece out of the way to uncover another piece. The piece in front blocks the piece behind it, and you move the piece in front out of the way. Discovered attack happens when you move a piece out of the way to uncover an attack by another piece. You should not move your piece just anywhere, though. You need to find the best place to move your piece, usually by making a forcing move: a capture, check or threat. Then the discovered attack will be much more powerful. To find discovered attack, look for a piece that you can move out of the way to uncover an attack. If there is no way to uncover an attack, then move a piece behind another piece. Maybe next turn you can do discovered attack. Discovered check happens when you move a piece out of the way to uncover check on the opponent’s king. 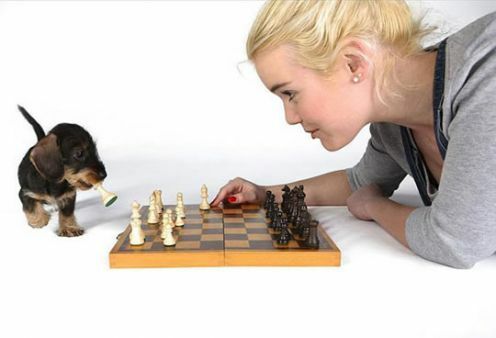 You should not move your piece just anywhere, though. You need to find the best place to move your piece, usually by making a forcing move: a capture, check or threat. 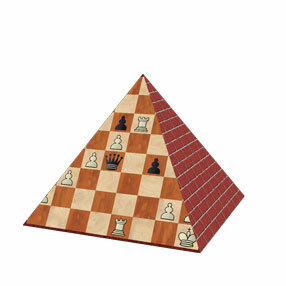 Then the opponent will not have time to defend against the discovered check and the forcing move both at the same time. When the forcing move is check, then two pieces put the king in check at the same time. This is called double check. To find discovered check, look for a piece that you can move out of the way to uncover check. If there is no way to uncover check, then move a piece behind another piece. Maybe next turn you can do discovered check. Discovered threat happens when you move a piece out of the way to uncover a threat. The threat may be a tactical threat, a positional threat, a checkmate threat, or any other threat that gives you an advantage. When you move your piece out of the way, though, you should not move it just anywhere. You need to find the best place to move your piece, usually by making a forcing move: a capture, check or threat. Then the opponent will not have time to defend against the discovered threat and the forcing move both at the same time. To find discovered threat, look for a piece that you can move out of the way to uncover a threat. If there is no way to uncover a threat, then move a piece behind another piece. Maybe next turn you can do discovered threat.